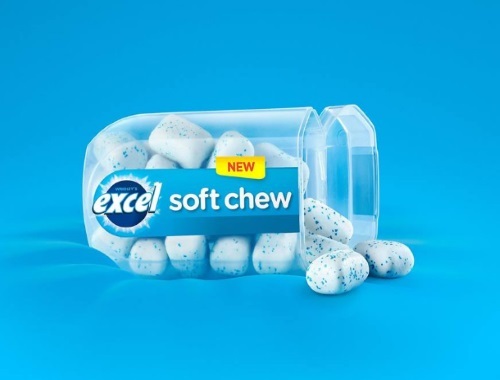 Excel has a new contest for their brand new Soft Chews! Enter to win $1000 cash or $500 cash!! To enter, tell them in the linked post below if you've tried the new Excel soft chews and whehter they made a great first impression. Comment on the post using the hashtags #SoftChewBigFlavour and #ContestEntry. Contest will have 3 random drawings, including 1 Grand Prize and 2 Secondary Prize drawings. Contest closes November 5, 2017. Quebec is excluded.